Rebecca is the Co-Founder of My Social Media Pro: A full Service Social Media Strategy firm in Northern California. 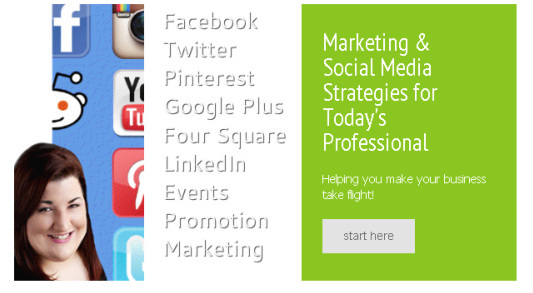 We offer cutting edge products and services to promote your brand socially! We work with our clients on their engagement strategies, social media development and campaign management. We also provide lead generating software for Twitter.com that assists our clients in generating actual leads from their social media stratosphere. My Social Media Pro is also home our proprietary product: The Location Based Photo Sharing Social Media Kiosk (aka the Super Social Kiosk). These kiosks entice customers to take a branded photo, and share it instantly on their social networks. Feel free to give us a call at (916) 629-4662 and set up FREE 30 minute consultation! Let us show you how the Pro's do it!